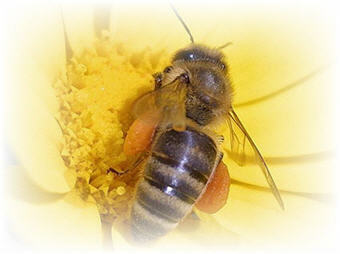 Honey bee mating is a dramatic example of sexual suicide in the insect kingdom. The drones, whose single purpose in life is to mate with the Queen, die in the act of mating. 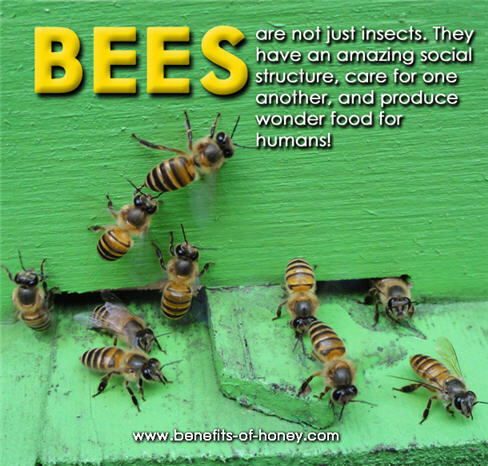 More in: Honey Bee Facts that You Probably Never Knew. This is probably the easiest beeswax lipbalm that you can do all by yourself at home in less than 10 minutes. 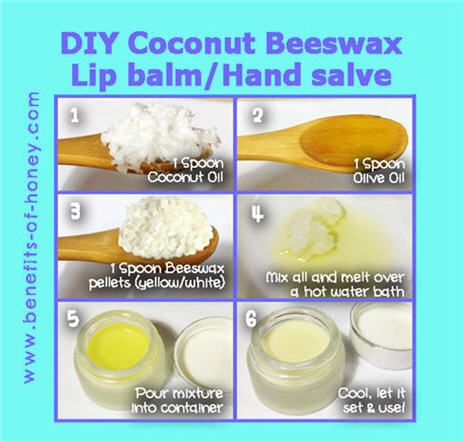 Full account in: Coconut Beeswax Lipbalm Recipe.